Thinking of transferring your investment properties to another agency but unsure how to go about it? It’s a lot easier than you think! 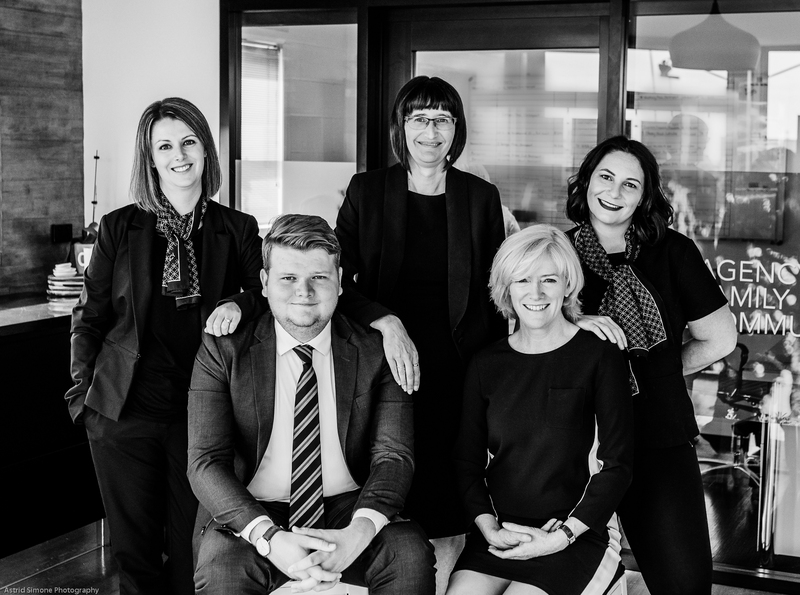 Talk to our Property Management team today, they can offer you advice and provide you with the information needed to help you make the best decision for your biggest asset.